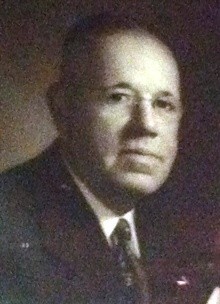 Little Rock connection: Appeared at Robinson Auditorium in 1941. The couple often toured the country in their Broadway plays. This appearance was probably in the Pulitzer Prize winning There Shall Be No Night which had been their 1940 Broadway success. 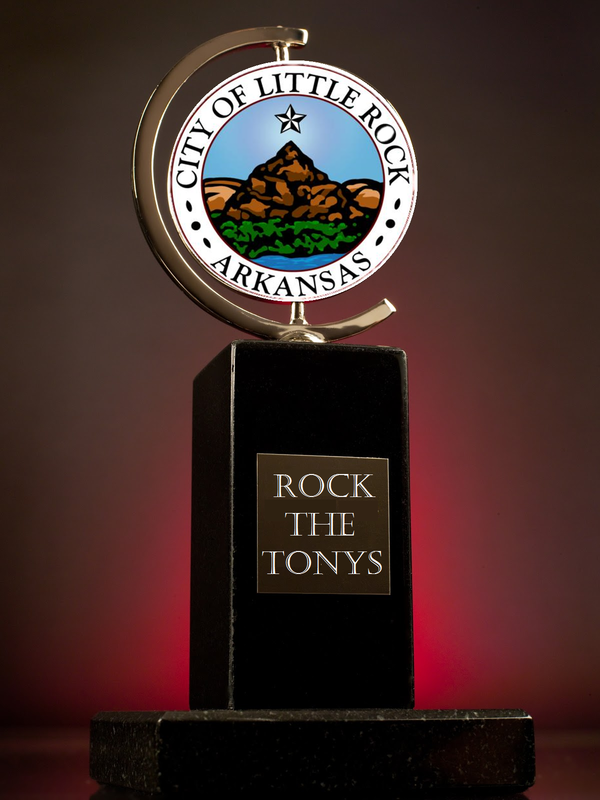 Tony Awards connection: The couple received a special mounted dual Tony Award in 1970. Lunt received a 1954 Tony for directing Audrey Hepburn in Ondine. The next year he received a Tony for acting in the play Quadrille. In 1959, he received a Tony nomination for his performance in the play The Visit, his final Broadway appearance as an actor. Fontanne was nominated for her performance in The Visit, which was her final Broadway appearance. 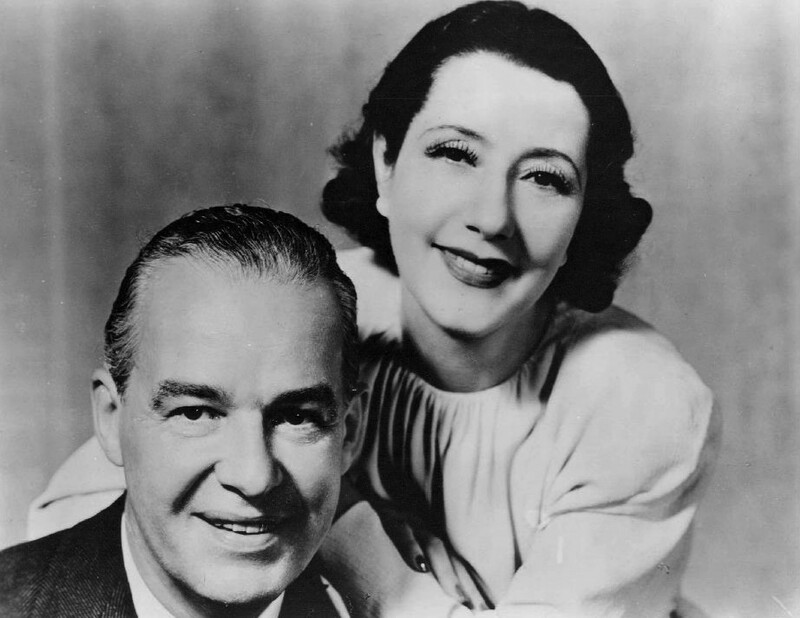 Most of this couple’s career predated the Tony Awards. Tony nominations weren’t announced until 1956, so it is unknown whether Fontanne received a nomination for Quadrille. 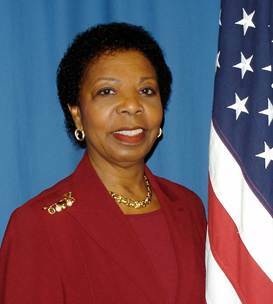 Mayor Shackelford was in the first class of inductees for the Arkansas Black Hall of Fame. Little Rock connection – Wrote the lyrics and libretto for Because of Winn Dixie musical which had its world premiere at the Arkansas Repertory Theatre. Tony Awards connection – Received a Tony nomination for the score of the musical Legally Blonde. 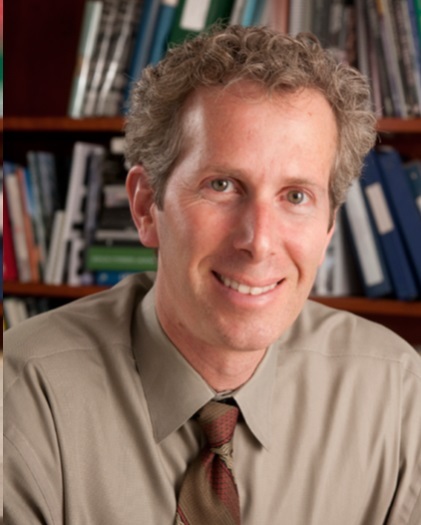 Tonight the Architecture and Design network presents Steve Wiesenthal, FAIA discussing “Architectural Heritage + Innovation at the University of Chicago.” He is currently Senior Associate Vice President for Facilities & University Architect at the University of Chicago. The program begins at 6pm in the lecture hall of the Arkansas Arts Center. A reception precedes the lecture at 5:30. The University of Chicago campus, rooted in the tradition of grey stone Collegiate Gothic and taking inspiration from the forward looking spirit of America’s premier city of architectural innovation, is in the midst of an historic transformation. In the first two decades of the 21st century, the campus has undergone more change than it ever did in its 110 year history. Guided by principle and overarching planning themes, the University’s campus has buildings designed by a number of architectural luminaries – Helmut Jahn, Tod Willams, Billie Tsien, Jeanne Gang, Ann Beha, MIchael Van Walkenberg, Rafael Vinoly, Ricardo Legoretta among them. In spite of transformative physical changes to its campus, the University remains committed to its core values. Weisenthal, who has been at the University since 2008, earned undergraduate degrees in architecture and urban studies at the University of Maryland and a Master of Liberal Arts degree from the University of Pennsylvania. Subsequent employment included six years as an architect with Venturi Scott Brown and Associates, the internationally acclaimed architectural firm. 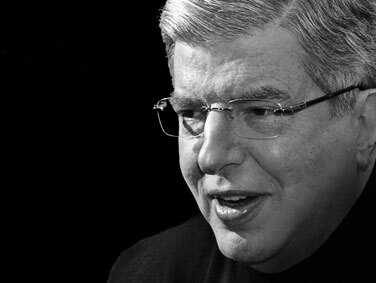 Prior to coming to the University, he oversaw the development of the University of California San Francisco’s Mission Bay research and academic campus. Supporters of the Architecture and Design Network, include the University of Arkansas Fay Jones School of Architecture, the Central Arkansas Chapter of the American Institute of Architects, the Arkansas Arts Center and friends in the community. All ADN lectures are free and open to the public. For additional information, contact ardenetwork@icloud.com. The Arkansas Repertory Theatre works in partnership with the Clinton School of Public Service to participate in the UACS’s Distinguished Speaker Series, hosting educational panel discussions on various Rep productions. The latest in these takes place today, Tuesday, April 29 at 12 noon at Sturgis Hall in Clinton Presidential Park. 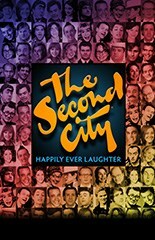 Join Rep Producing Artistic Director Bob Hupp as he hosts the hilarious cast of Second City’s Happily Ever Laughter tour to discuss the art of improv comedy. Second City’s Happily Ever Laughter opens April 30 and runs through Saturday May 10.